Melinda brings thirteen years of sales and marketing experience to Solutions Advisors, with four in the senior living industry. She is passionate about creating legacy learning sales strategies to help clients reach occupancy potential. 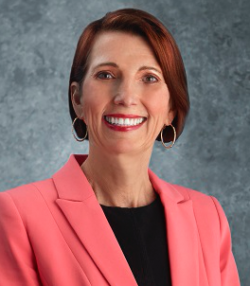 Prior to joining Solutions Advisors, Melinda was Sales and Marketing Manager for Senior Living Communities. As a Certified Personal Trainer and Group Fitness Instructor, Melinda is dedicated to fitness, and can be found in the gym or running on the beach on most days. The beach is her “happy place” and keeps her energized. She loves experiencing interesting restaurants, listening to live music, is an avid movie buff, and enjoys spending time with a great book. 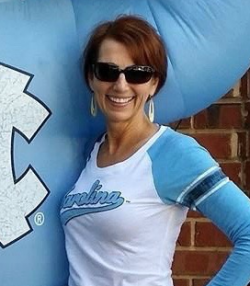 Melinda is also a devoted University of North Carolina Basketball fan – Go Tarheels!